The risks are high in bringing new people on board. Let Data Facts make your job easier. The risks are high in bringing new people on board. They may not perform well, may get into conflicts with other employees, and might even be dangerous to the safety of the workplace. A thorough background check can help minimize this risk. It is estimated most companies performed some sort of background check during their hiring process. This figure broadly encompasses criminal, drug, assessment testing, and education and employment verification. Companies in general, and HR Professionals specifically, should regularly ask themselves if their background check process is doing enough to minimize the risk of hiring the wrong person. Today, we are going to share our 28 years of experience in conducting background checks for employers. This is the ultimate, complete guide to creating, conducting, reviewing, and reaching a smart hiring decision using background check information. Yes, we are being tongue-in-cheek, but employers can’t rely on applicant honesty. Their resumes may read more like a fairy tale than the truth. They may exaggerate on their work history, dates of employment, previous job titles, and falsely boost their salary history. They might completely fabricate education history and experience. Failing to figure out an applicant is pulling the wool over your eyes during the interview process sets employers up for big trouble down the road. Jobs seekers who claim to have experience, knowledge, and know-how they don’t possess creates more work for other employees, situations that frustrate clients, and possibly embarrassing PR nightmares. 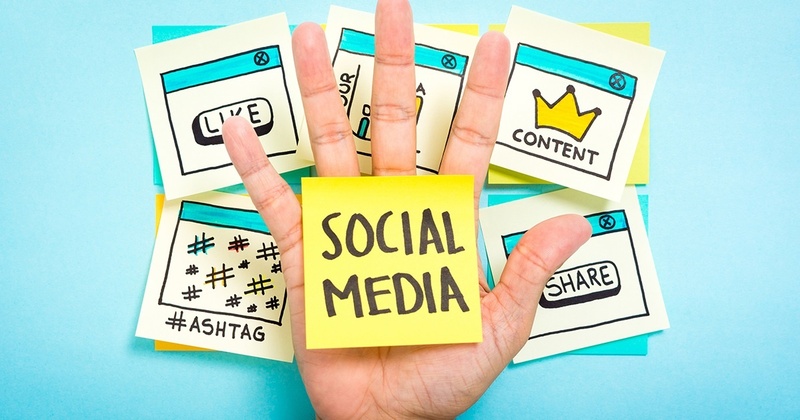 These can do major damage to a company’s bottom line. A background check doesn’t just protect against an unqualified employee. It guards against dangerous ones. Recent criminal convictions or a history of drug use might signal a job seeker is too risky to employ. A thorough background check pinpoints this information so employers can see a bigger picture of the candidate and reach a more informed decision. Does Your Candidate's Résumé Read Like a Fairy Tale? It’s not easy to sniff out a job seekers motivation. Sure, he or she wants a job to make money, but as mentioned previously, are they being honest? This is something employers need to worry about from filling low-level positions to snagging executives for C-suite high-level, Big Kahuna roles. Folks, lots of money is spent on attracting, recruiting, and hiring good employees. It’s minefield of mistakes waiting to tank your process! Does your hiring process seem to never end? A solid background check may be able to help. 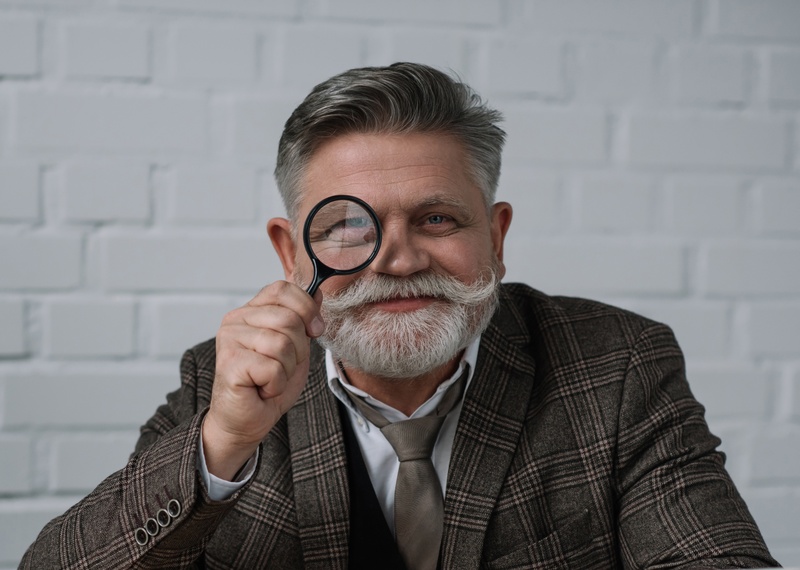 If you narrow down the search to a few candidates, screening the applicants’ histories points you in the right direction. What do their references say about them? Does the information on their resumes and applications hold up? By verifying this information and getting it returned in a prompt manner by your background screening company, you can get new employees into their positions faster than ever before. Turnover is one of the costliest human resource expenses Frequent turnover impacts a company’s ability to deliver what their customers expect. The cost of filling a position can be as high as 50% of the position’s salary! Minimizing turnover adds money to the bottom line by keeping productivity high and avoiding onboarding and training costs. Being wrong in measuring an applicant’s fit within the company culture can bring on negative results. Failing to pinpoint a person’s work ethic and experience can cause seasoned employees to be frustrated and unhappy. The entire team can suffer! Using background checks as part of the hiring process helps HR professionals and hiring managers avoid these situations. Finding the person who offers the most experience and education to fill the role helps reduce turnover. Being aware of his or her history gives insight into if they would fit within the company culture. Background check tools are invaluable resources to increase your hiring mojo. An effective and valuable step in the hiring process is pre-employment screening. This term is the basket that holds all the tools in it to review an applicant’s skills, background, and expertise. Before employers screen job candidates, they need to set a process in place to follow with every applicant. This should be relevant to the position and fair to each job applicant. There are potential pitfalls even seasoned HR managers fall into, and common mistakes they make when screening their talent. However, with a little effort, every employee can background screen like a ninja! Here are some of the widely recommended ways to implement and manage an effective pre-employment screening policy. How to Rock Your Candidate Experience in 2019! Why Senior Care Facilities Should Consider Screening Tenants! Overall, checking a job candidate’s background is crucial in understanding them and what they can bring to the company. There are a variety of ways applicants can fake degrees or falsify references. Smart employers put stopgaps in place to catch those sneaky moves! In addition, some applicants may have lived abroad. It's as important to access their history during that time as it is to look at their background while they lived in the United States. That's why an international background check is important to the broad screening process. Are you screening for a specific industry, such as healthcare? Then you will want to add in certain license verifications that are required to fill the position. Laying out the background check services so they build an accurate picture of the applicant that is as complete as possible assists HR and hiring managers in making the best hiring decision. There are a few things most people don't know about how to search criminal records. That's why the most commonly misunderstood background check report is the criminal records report. Understanding what a criminal records search is, and what it’s not, is key in making sure you uncover any and all convictions during the hiring process. Different crimes are held in different courts, so thinking an instant database search is supplying all the needed information is incorrect. Criminal records need to be viewed from county, state, and federal courts in addition to database searches. Otherwise, employers could miss dangerous convictions. You should think about how to search criminal records to find the most accurate, thorough information. For example, it's important to search any AKA's, maiden names, or nicknames to uncover potential records that were filed on the applicant under names other than his or her given one. Being aware of the criminal search basics helps employers find the information they need to make a good hiring decision. Crisis levels of drug abuse are being reported in the U.S. and the trend has seeped into companies of every industry, in every state, of every size. Most companies aren’t prepared to handle it. Creating a drug screening program plays a vital role in increasing productivity, minimizing accidents, decreasing theft, and improving safety and attendance. Reducing the effects of drug abuse in the workplace takes a thoughtful approach to drug use and abuse that begins with drug screening. Knowing how to screen and when to screen as part of the background check gives employers important information about the candidate and his or her potential effect on the workplace. Education and employment verifications and reference checks are helpful to hiring managers when an applicant’s knowledge and expertise is vital to being able to perform the position. These qualities are also some of the main ones job seekers misrepresent. Using a diploma mill, falsifying dates of employment, and using friends and family to give bogus references are commonplace practices. Using verification searches during the background check helps employers feel confident the person they hire has the know-how to do the job productively and efficiently. A Motor Vehicle Records (MVRs) search is an excellent way to identify prospective employees with unsafe driving records and eliminate risk. MVR checks is recommended for employees where driving is an essential job function or for those who must obtain rental cars while conducting company business. Motor vehicle records will include driving history for at least 3 years depending on state. The search returns administrative information such as the type of license, issue and expiration dates, and restrictions. It may also uncover illegal information like violations, disciplinary actions, convictions, revocations, suspensions, and accidents. Don’t forget to include temporary, seasonal, and contract workers in your screening process. They post as must risk as permanent employees and need to be vetted with a background check in the same manner as every else working at your company. 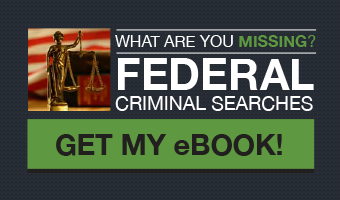 Is Your Search Missing Dangerous Convictions? HR needs to be able to expect better background screening practices. 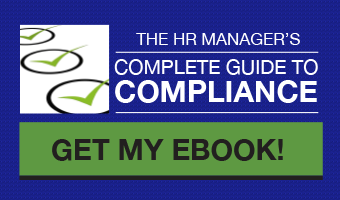 Maintaining a compliance background screening process needs to be on every employer's radar. Being able to access and review an applicant’s criminal record and employment history offers numerous benefits. When it comes to screening an applicant's background, the "how" is just as important as the "what". A negligent or discriminatory hiring process can get you sued. Only doing background checks on certain minorities or people you just “have a bad feeling about” can bring costly lawsuits and embarrassing press. FCRA class action suits are on the rise for negligent hiring and discriminatory practices, with the outcome weighed heavily in the plaintiff's favor. Avoiding litigation with well-laid out best practices is a smart course of action. Being unaware of your state or city’s rules about hiring is another way to land in hot water. The current trend sees cities and states passing regulations on certain hiring practices that were widely accepted just a few years ago. 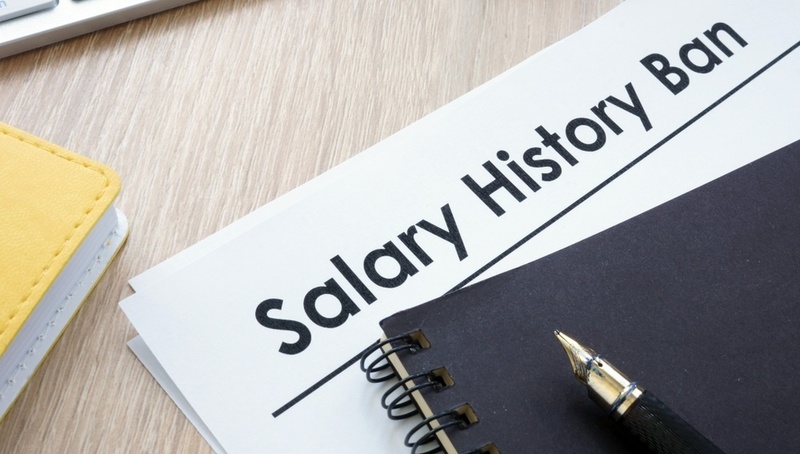 The use of salary history, which was once a common question during the interview process, has been prohibited in some cities and states. Using credit report information as part of the hiring decision is also under scrutiny, with some areas of the country banning its use. And, perhaps the most notable trend in recent years, is "ban the box" regulations. This is the term that refers to employers no longer asking about an applicant's criminal record on the job application. Every applicant must be given a disclosure statement. A disclosure statement acknowledges to the applicant they will be the subject of a background check and reveals what the background check covers. The applicant must authorize the background check. The authorization can be in writing, or it can be electronic. If the consumer report is used in whole or in part to deny employment, employers MUST send the applicant a Pre-Adverse Action letter and include a Summary of Rights and a copy of the background screening report. After a reasonable time, (usually at least 5 business days) the employer would send an Adverse Action letter. This procedure needs to be followed every single time. Being lax on these procedures can get you sued, and none of us want to deal with that! IN addition, the EEOC can bring a charge against employers if they deem their hiring practices as discriminatory. Organizations need to know how to handle EEOC charges, but the best thing to do is not let it happen in the first place. Are Your Hiring Process Safeguards as Safe as You Think? Employers and HR professionals need to work with vendors that understand their needs and help them reach their goals. That's why asking the right questions when choosing a background screening provider is integral to the success of the overall hiring process. How fast can the background screener return the information you need. Those that take several days or longer can make you miss out on a good hire. The National Association of Professional Background Screeners (NAPBS) awards accreditation on the background screening companies that display stringent, exemplary processes and procedures. Only a few dozen companies have received this designation. It pays to work with one who has achieved this high standard. The last thing you want to deal with is trying to find help on a background check and not be able to reach a live person. Choose a company that has local representation and a courteous, well-trained team of experts. The cheapest background screening company may seem like the obvious choice, but you need to think twice. They might not have quality control measures in place to minimize mistakes and maximize the accuracy and the thoroughness of their reports. Ask the company representative specific questions about where they pull their data, the measure they use to ensure its accuracy, and how they train their staff. If the answers are not well-thought out and preciese, you would be wise to move to the next choice on your list. Data Facts, Inc. © 2015 ALL RIGHTS RESERVED.